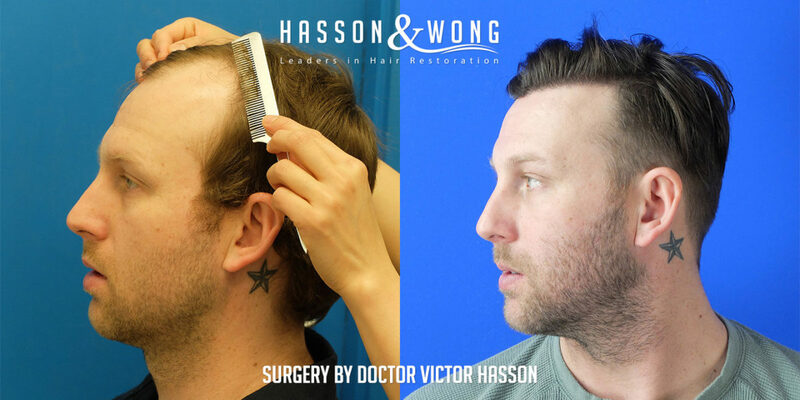 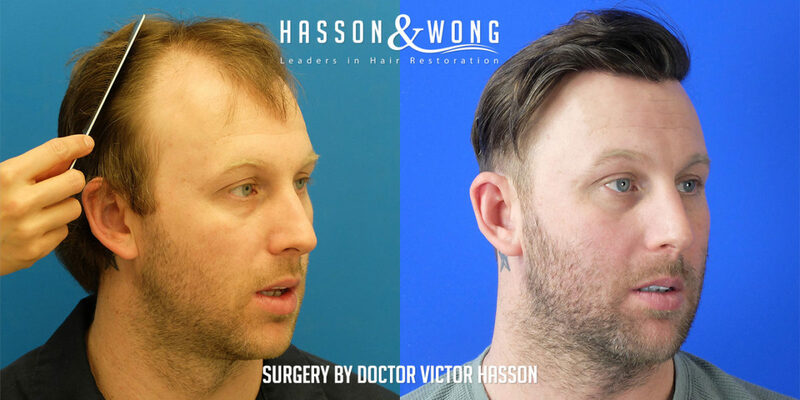 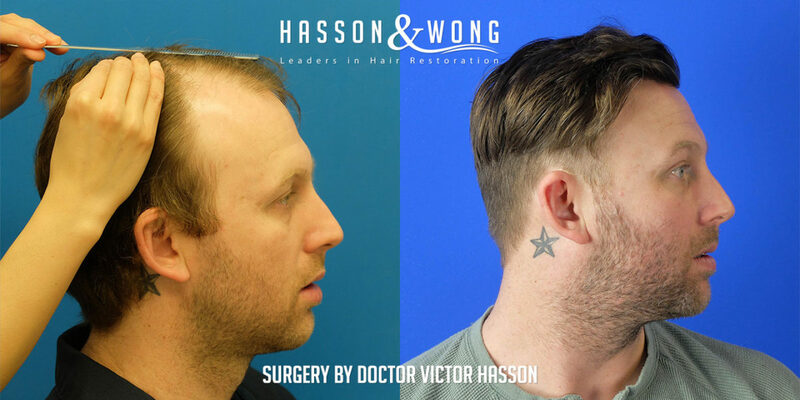 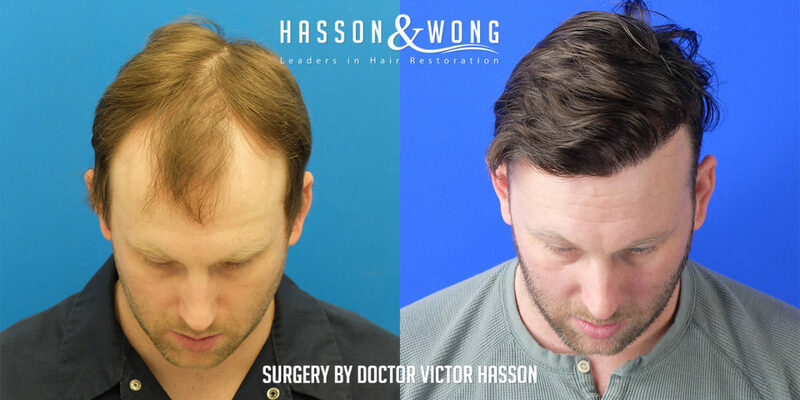 Hasson & Wong hair restoration, Vancouver Canada. 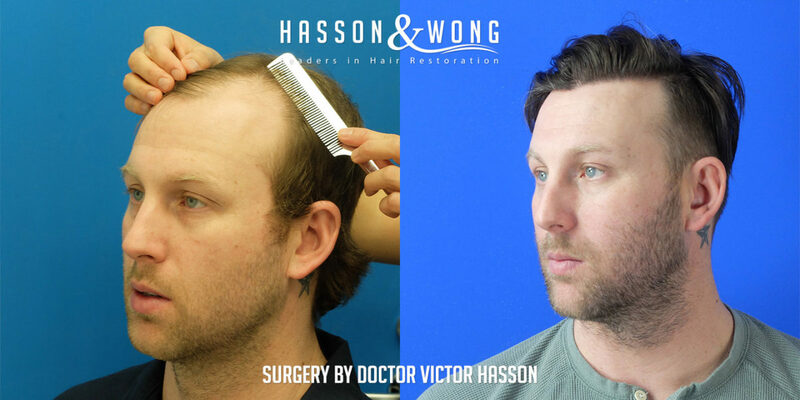 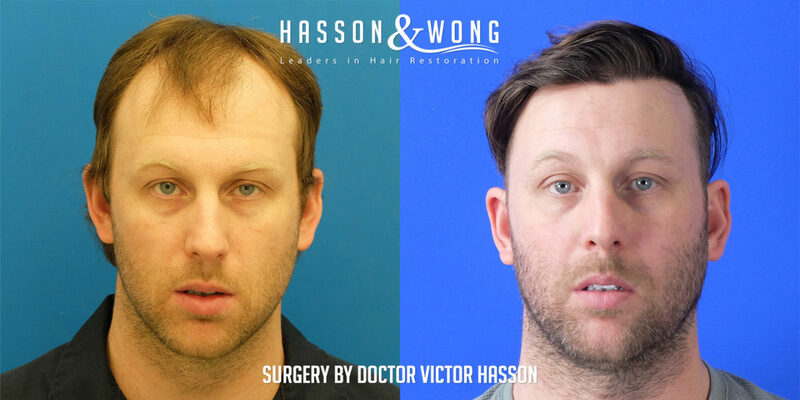 The name Hasson & Wong is synonymous with dramatic improvement. 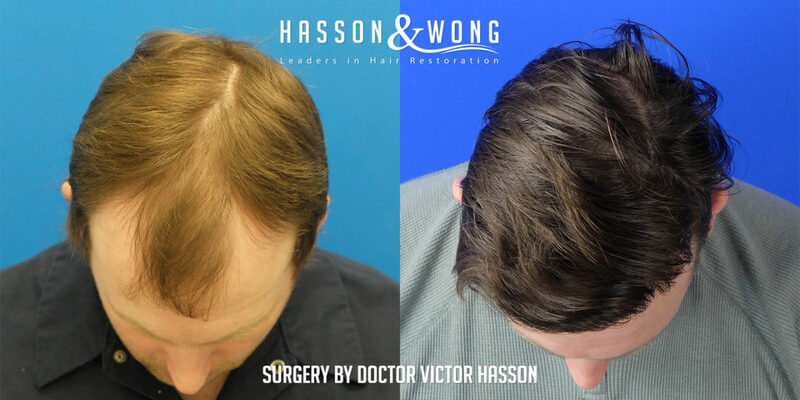 Below is another example why they are considered world class in hair restoration.